This hazy Northeast style IPA is bursting with bright and juicy hops. Lush malt and vibrant yeast temper the intense tropical fruit flavour, making this IPA seriously quaffable for hop-heads and casual craft drinkers alike. Also, a crowd favorite! 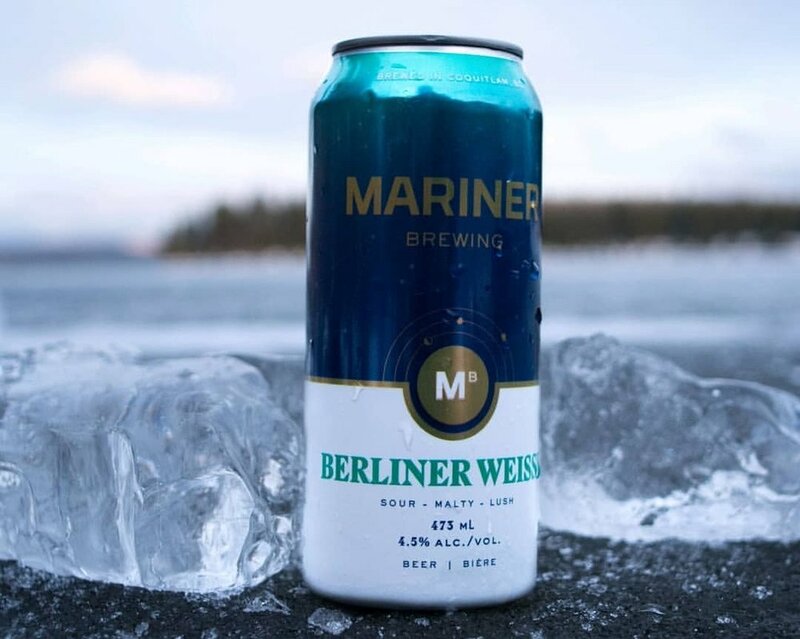 A Northwest interpretation of a classic neo-lager, this crisp beer finishes with a touch of snappy hops, and is brewed to serve cold and enjoy fresh. Pairs perfectly with dinner off the grill like on of our gourmet style hot dogs. This tart and surprisingly refreshing beer is sour mashed with wheat and pours bright gold with a thick head. Opens with a touch of bready malt on the nose and lacto character on the palate. Perfect summer beer or any time of year.